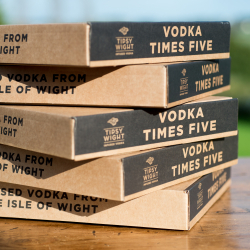 We love to keep in touch. 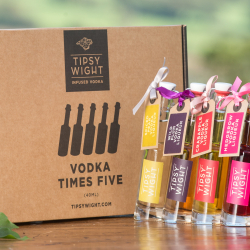 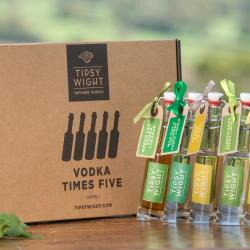 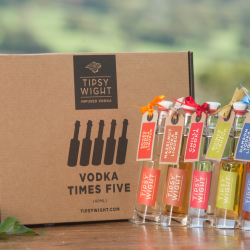 Sign up for our email newsletter to receive news, cocktail recipes and other interesting things from The Tipsy Wight team. 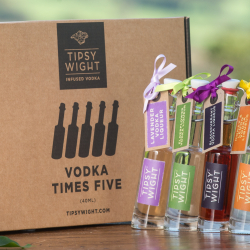 © 2019 Tipsy Wight Ltd.